Your Worm Farming Journey Begins Here! This is the first of several pages within this free online guide to raising composting and fishing worms or just recycling your kitchen scraps. When you're finished with each page click the link at the bottom to go to the next page or come back to this page and pick another topic in the table of contents. I killed my first pound of worms I received in the mail and I don't want this to happen to you. 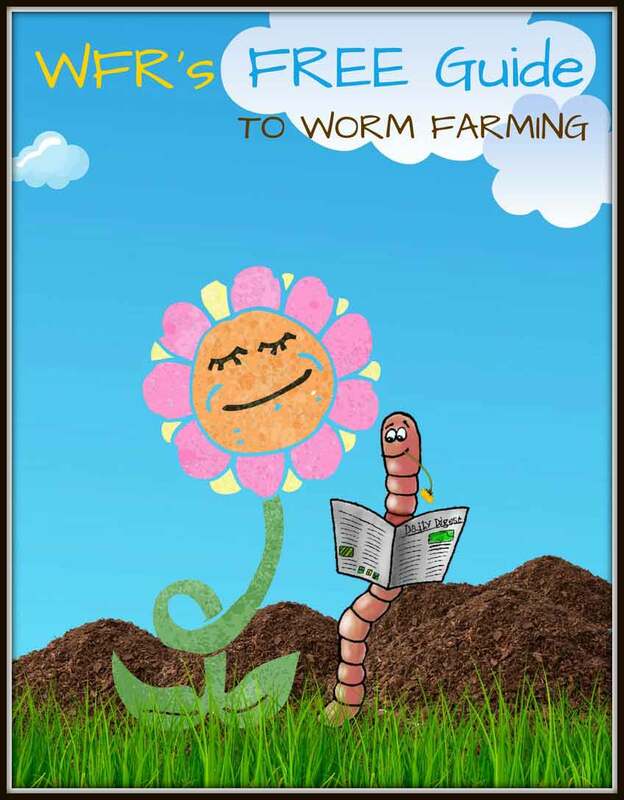 That's why I created this free worm composting guide to help teach, inspire and empower you to become much better than many of us first-timers. Click a topic below or Just read the entire guide. You're on page 1. Continue reading below, but if you'd like to download the PDF version to read later with a few extra goodies, then join our mailing list and keep informed. Food prices are rising and the thought of growing our own food seems only logical and choosing the right fertilizer that is healthy that won't burn the plants is paramount. If you think raising worms is gross, smelly, and takes a lot of work, then you've never raised any. As a matter of fact, I think it's the other way around. They take care of you through the use of their nutrient rich poop...and the smell? If you've ever smelled fresh tilled dirt, then you've stuck your head deep inside the dark, moist bowels of a rotting worm bin. As concerns about chemical fertilizers, pesticides, and global climate continues to escalate, more and more people are turning back to healthier, natural, and organic methods of growing their own food. Even as the economy continues to be uncertain, people want to rely on something that's been stable for years and will be stable for years to come. If you're like me, then you have a peaked interest in giving back to the land, while giving your body the nutrition it needs. Chemical fertilizers strip the land of vital nutrients and healthy organisms that plants flourish from. The focus of this website is to inform gardeners and plant growers about the alternatives of pesticides and chemical fertilizers. 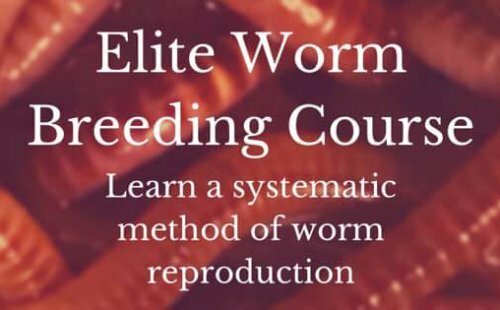 Raising worms can benefit you, the plant, and the land. Worm farming can be done from kids to the avid gardener in several different ways. At this site you will see photos and watch videos on how to start up and maintain your very own worm farm for free. It's broken down for you in the simplest form so that you have all the tools necessary for starting your own worm farming bin. Other websites sometimes aren't very clear or don't go deep enough. I want you to know everything I know about living a healthier life and getting the best out of the land by giving the best back to the land. If you're using regular compost (decomposed grass, leaves, kitchen scraps etc..) and not what worms can compost for you even faster, then you're missing out and you're plants are too. 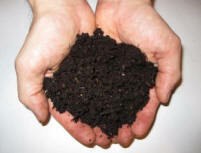 If you were to ask anyone off the street or even your next door neighbor, "What is vermicomposting?" they'll most likely Say, "Vermi what?" Vermicomposting is still relatively new. You may be able to find it all over the internet, but compared to common fertilizers it still has not gained the attention it deserves even among organic gardeners but that is quickly changing. 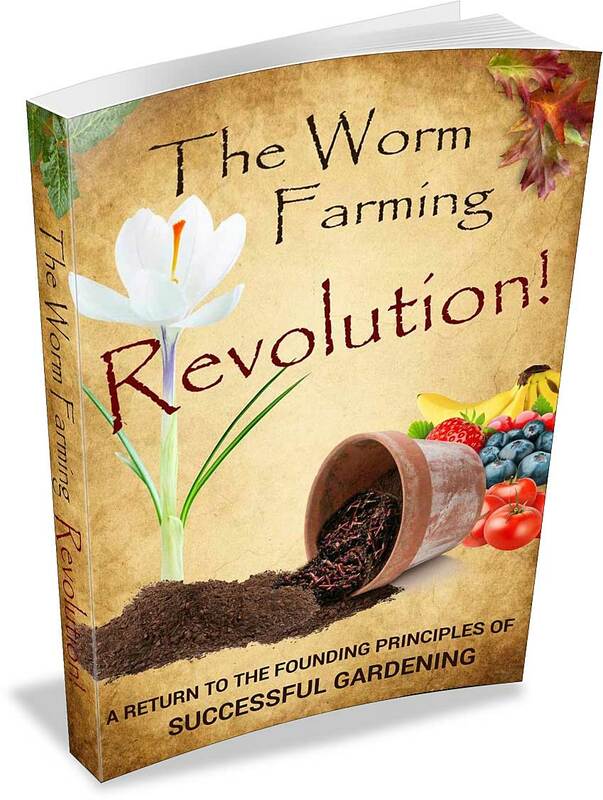 It's hard to comprehend how such an easy and sustainable concept of growing worm castings (worm poop) is and how it has not been more scrutinized in the past. However, it is pleasing to know that it's becoming more popular thanks to people like you and I. There are rising concerns about pollution and toxic landfills which have sparked the desire in many to recycle and control waste. A typical landfill will take years to reclaim waste, but worms can reduce it in a matter of months. Now I'm not saying to throw a bunch of worms into a landfill and start growing corn. It would certainly be too toxic to the worms, the corn and us. However, what if each of us was to feed the worms our kitchen scraps like corn, lettuce, coffee, cardboard, and paper towels? It would be returning to the land in a reusable, rich organic form that we can all benefit from instead of just sitting around and leaking toxins. If we all play a tiny role in feeding worms our garbage, then together we all create a motion picture in restoring and reclaiming the land and living a healthier life. Well, that's what worm farming is to me. So the next time you decide to throw it in the trash or run it through the disposal give it to the worms. Your plants will be glad, the worms will be glad, and you will be too. This free guide is only a fraction of what's in the 245 page eBook below.